Introducing some feng shui into your home can have a huge impact in all parts of your life. It’s a tried-and-tested art that’s been practised for many years and if you feel as though your life could do with an overhaul, your home is a good place to start. 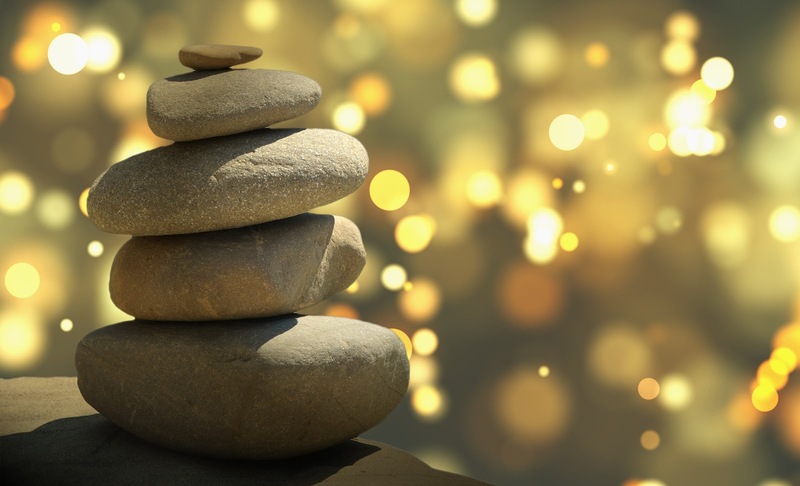 Feng shui is an ancient Chinese art, using science to create balance and harmony in your surroundings, which then spreads to your everyday life. They believe that the practice of arranging your environment properly will circulate your life-force energy (known in China as “chi”) and you’ll flourish as a result. A literal translation of the words feng shui is “wind” and “water”. They’re the two most important forms of natural energy and we depend on air and water to stay alive. When both of these elements are balanced, nature is in harmony and a “state of grace” exists. The thinking behind feng shui is that chi has a very powerful effect on how you think and feel. With harmonious surroundings and plenty of positive energy and symbols around, you’ll begin to feel happier and more motivated. To find out more about how introducing feng shui into your home will be beneficial in these ways, read more about it in this article featured on Feng Shui Nexus. Get to know the basics of the five feng shui elements to create the right balance of energy in your home (which are fire, water, wood, earth and metal). For example, if you want to attract more prosperity, you should introduce the elements of wood and water in the southeast area of your house. If you want to improve your health, lush plants that represent the wood feng shui element, or wooden furniture placed in the eastern part of your home can help. Getting rid of clutter is essential in creating a harmonious energy and by reducing the unnecessary material possessions in your home, you’ll feel free – as if the load has been lightened. Another way to introduce chi into your home is to get good quality light and air. Open the windows often for natural light and use an air purifier or air-purifying house plants where you can, such as bamboo palms, English ivy and peace lilies. Take inspiration from Chinese culture and create a harmonious home using feng shui. A balanced and well-organised home also means a happy home and this positivity can make its way to the rest of your life too.